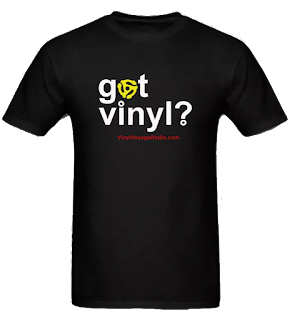 This Month on AiV--K-Tel's "Radio Active"
This month ion Adventures in Vinyl, we are going into the archives for a great episode from 2012. Here is the original article. In 1982, K-Tel did it again with Radio Active. This album demonstrates one of the more endearing things about K-Tel albums: variety. On this album we have powerhouses like the Who and the Police with the Commodores and Rick James. I've said it before and I'll say it again: the whole concept of "shuffle" advocated by Apple with the introduction of the iPod in 2001 was a concept pioneered by K-Tel decades earlier. When Apple announced the iPod, one of the selling points was to have access to a variety of different music at your fingertips. On October 23, 2001, Steve Jobs demonstrated the new iPod, featuring his own playlist and his ability to move between very different types of music. The songs on Steve Jobs' playlist? "Building a Mystery" by Sarah McLachlan, "Porcelain" by Moby, "Sweet Sixteen" by Chuck Berry, "One Week" by Bare Naked Ladies and "Like a Rolling Stone" by Bob Dylan. Although you can't randomly shuffle an album, one of the iPod's primary functions is to deliver music, sometimes in a very eclectic way. K-Tel was doing that throughout the 70s and 80s. And one needs to look no farther than Radio Active to see this in practice. 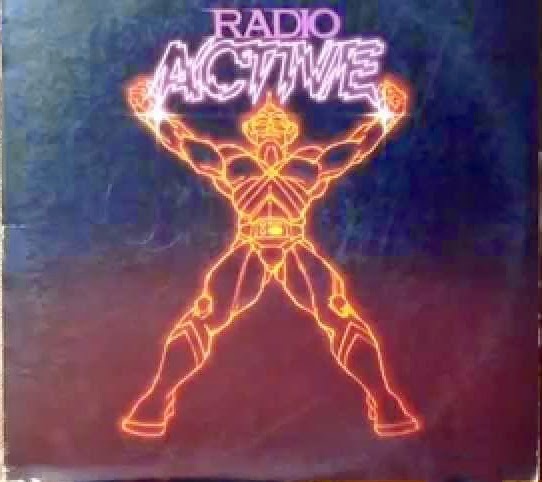 Radio Active contains 14 songs from 1980-1981. The artists include REO Speedwagon, the Police, Blondie, Devo, the Moody Blues, Genesis, Rick James, the Commodores, Pat Benatar, Hall and Oates, Rick Springfield, Carl Carlton and the Who. Most of the album falls in the pop/rock genre. On side two of Radio Active, however, the very popular "No Reply at All" by Genesis is preceded by Rick James and his funky "Super Freak." Funk meets pop rock. Steve Jobs demonstrated this ability of the iPod in 2001. He showed how you can move from the Beatles to Yo-Yo Ma. The crowd oohed and aahed at this demonstration, apparently forgetting that you could get the same kind of eclecticism 20 years earlier by throwing a K-Tel album on the turntable. Radio Active is a solid K-Tel album. It had only 14 songs and marks a time when the company was less inclined to edited the songs in order to fit more music on an LP. By the 80s, K-Tel was going more for quality rather than quantity, ditching its "20 Original Hits. 20 Original Songs." tagline. This month on Adventures in Vinyl, take an eclectic trip back to 1982 through the magic of K-Tel. Radio Active is the album of the month and we will play it in its entirety. 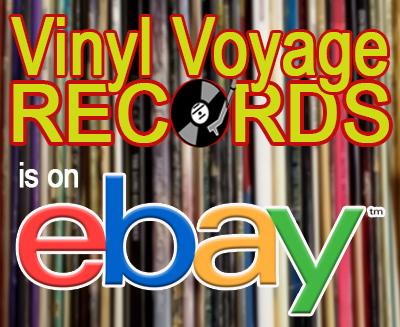 Adventures in Vinyl is an exclusive production of Vinyl Voyage Radio and the only radio show dedicated to the glory of the K-Tel record compilation.